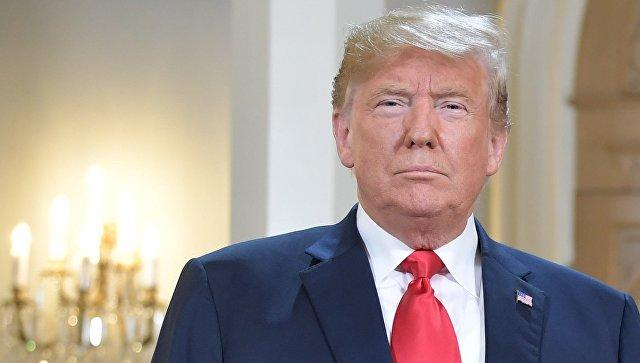 U.S. President Donald Trump said on Friday he is considering an economic penalty apart from tariffs to counter the smuggling of drugs from Mexico across the southern U.S. border, Reuters reported. Trump threatened on Thursday to put a 25 percent tariff on cars coming from Mexico into the United States if Mexico does not continue to help Washington deal with the immigration and drug situation along the border. Trump made the comments on Twitter as he prepared to leave the White House for a two-day trip that will include a visit to the border. It was not immediately clear what other penalties the U.S. president was considering. The White House did not immediately respond to a request for elaboration. Trump said the tariff decision related to drugs would supplant provisions of the U.S.-Mexico-Canada Agreement, known as USMCA.